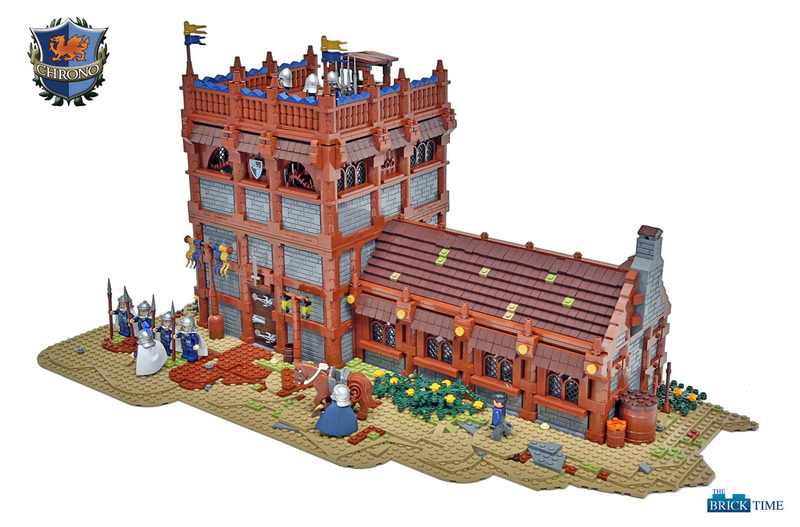 German AFOL team The Brick Time has been working on a large project which features the medieval city of Dunhalm, and their latest addition to this collection is this amazing barracks built by their fellow member BoB who spent 50 hours and over 2,000 parts to achieve this result. Even though the outer view of the creation is amazing, it also includes a completely modular interior with lots of furniture and small details. You should see the rest of the images and other Dunhalm buildings on their Flickr page.